Please join us for a Magnifique voyage blending the French art de recevoir and natural beauty. Discover a resort embracing white sands, overlooking a brilliant turquoise lagoon and draped in tropical blossoms. Life is Magnifique in Bora Bora. 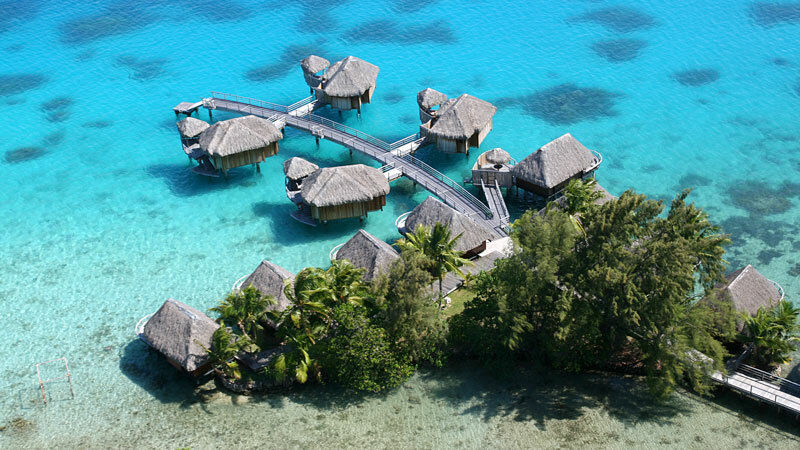 Video copyright Sofitel Bora Bora Marara Beach.